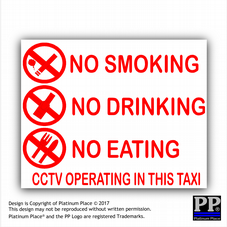 This category is designed for taxi and Uber drivers. 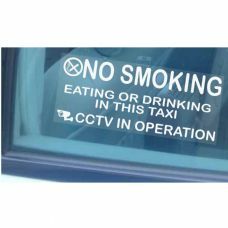 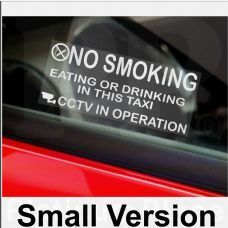 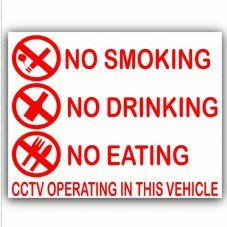 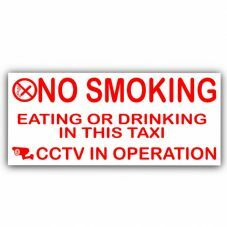 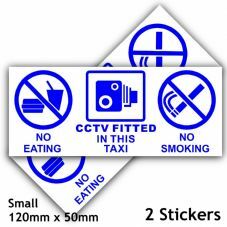 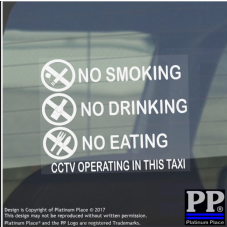 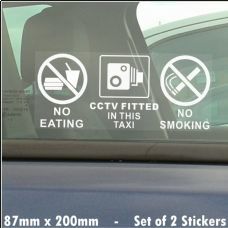 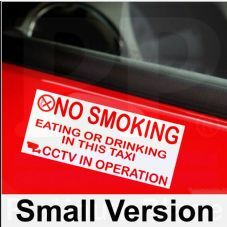 It is to inform and warn your passengers that food, drink and cigarettes are not allowed to be consumed within the taxi and that CCTV is active within the vehicle at all times. 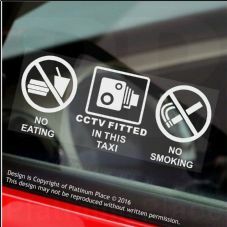 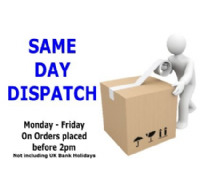 Even if you do not have CCTV in your vehicle, if your passengers think there is then they are less likely to misbehave.